Many events in life are unplanned and unexpected but, that does not mean we have to be unprepared. 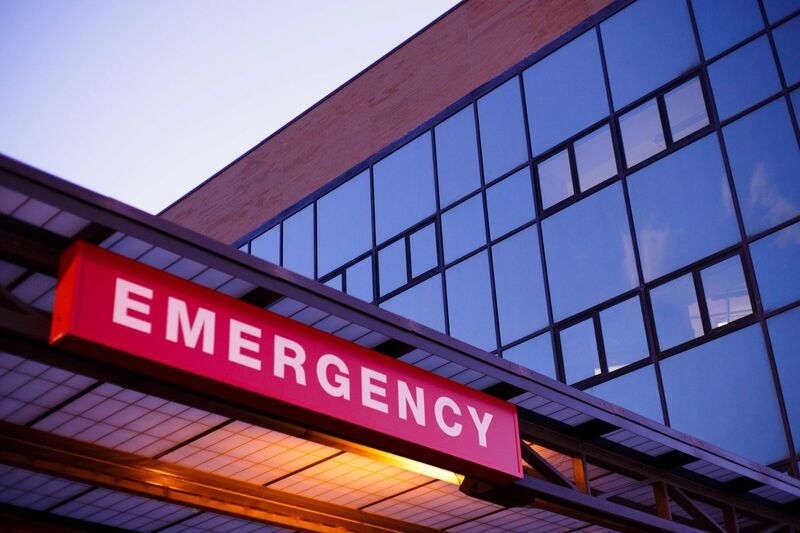 The Emergency Department (ED) is equipped to treat all ages with a wide range of medical conditions by physicians, nurse practitioners, physician’s assistants and nurses, all certified in advanced cardiac life support and pediatric advanced life support. We realize that patients and families want their needs taken care of as quickly as possible, that’s why we offer excellent, efficient care for our community. Not to mention, our wait times are 15 minutes or less!